With its main industries of forestry, logging and ranching, there’s no doubt that families setting in Williams Lake are hearty people. We appreciate living with the land and love nothing more than taking in the beauty of British Columbia on a daily basis. 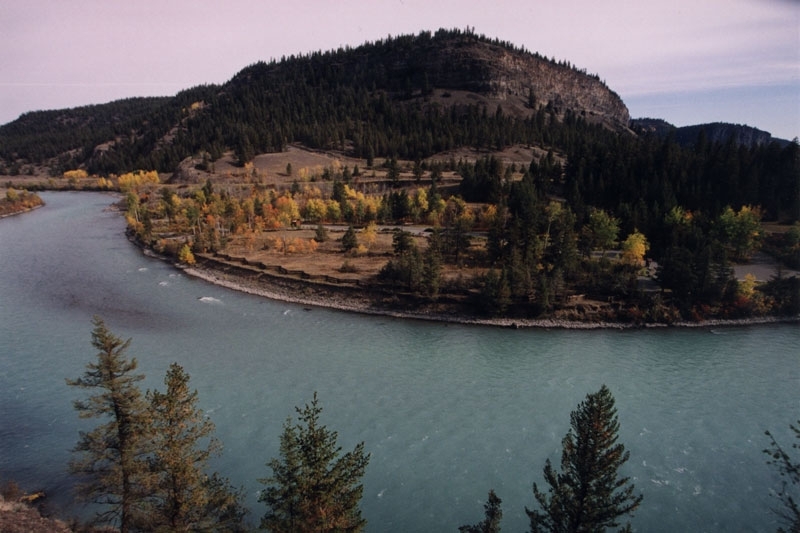 Because of the natural beauty and interesting history of the region, the Cariboo Chilcotin Coast is one of the most culturally rich areas in all of Canada. 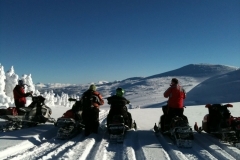 If you’re thinking of moving to the region yet are unaware of things to do in Williams Lake, it may be difficult to know where to start. 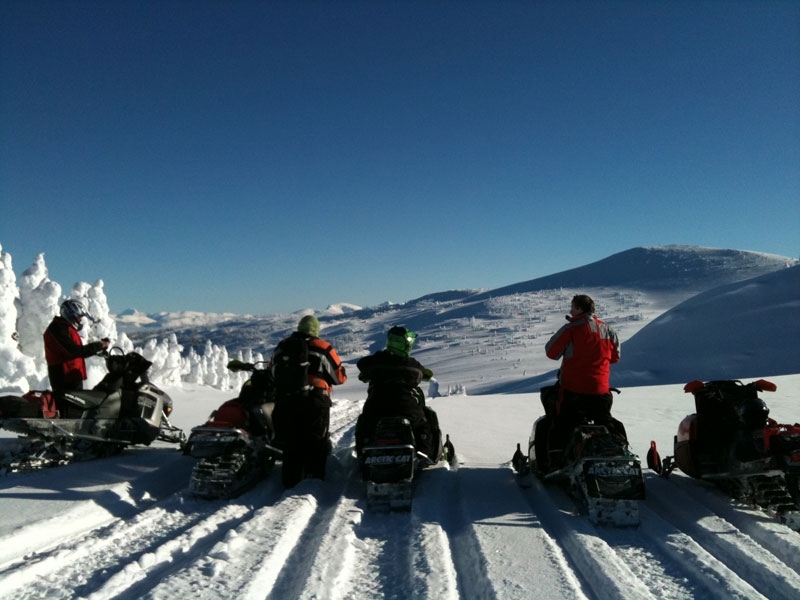 We’ve gathered the following list of some of our favourite cultural and recreational attractions in Williams Lake. Read on to see what magnificent things our city has to offer. The annual Williams Lake Stampede is one of the most popular things to do in Williams Lake year after year. Taking place every Canada Day long weekend, the Stampede features many events from the Canadian Professional Rodeo Association. These include barrel racing, team roping and bull riding. The event features some of the top rodeo competitors and cowboys from Canada and the U.S. This year is particularly special, as it’s the 90th anniversary of the Stampede from June 30th to July 3rd. There will be plenty of live entertainment to supplement the rodeo events, such as concerts, a motocross stunt show and chainsaw carving. With so much going on, there’s sure to be something to impress every member of your family! 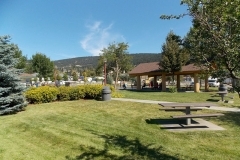 There are plenty of things to do in Williams Lake that are right in town as well. The Station House Gallery showcases pottery, weaving and other visual arts and crafts in a beautifully restored 1920s railway station. Its permanent and seasonal exhibitions always reflect the people and culture of the Cariboo region, including First Nations artists. The Tourism Discovery Centre also exhibits works from local artists. Take in So Much to Do, a towering folk art sculpture, as well as several murals as you plan activities in and around town. The Centre building itself is also a site to behold, as it’s centre post is a massive 15.8-meter floor-to-ceiling western red cedar with the giant flared root still intact. 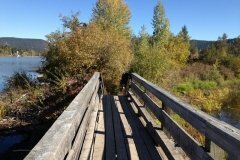 Williams Lake is also a great place to plan a day hike or camping trip. While visiting the Discovery Centre, you can learn about the 300 kilometers of trails in the hills that surround the city. 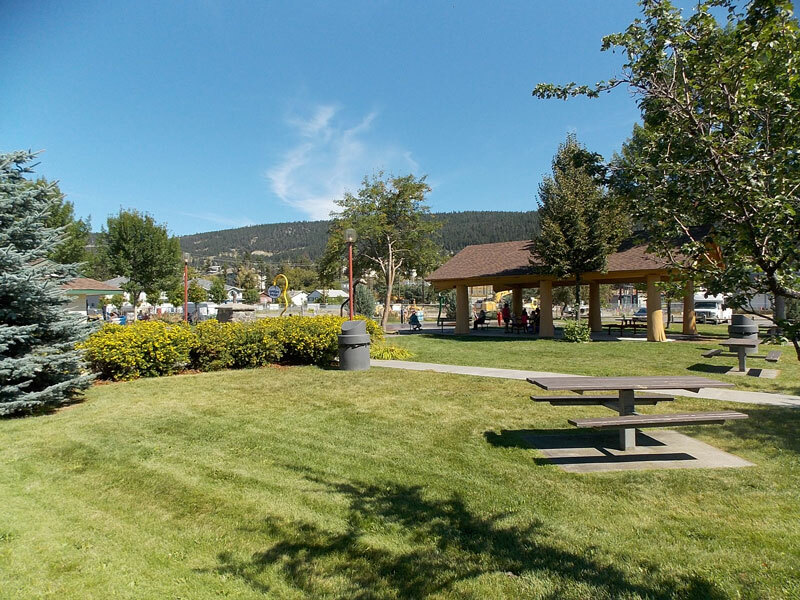 As you can see, Williams Lake is an ideal city for any family looking to settle among the beautiful nature that British Columbia has to offer. Finding your ideal home in the beautiful natural setting of the Cariboo Chilcotin Coast without sacrificing the cultural and recreational activities of more urban environments. 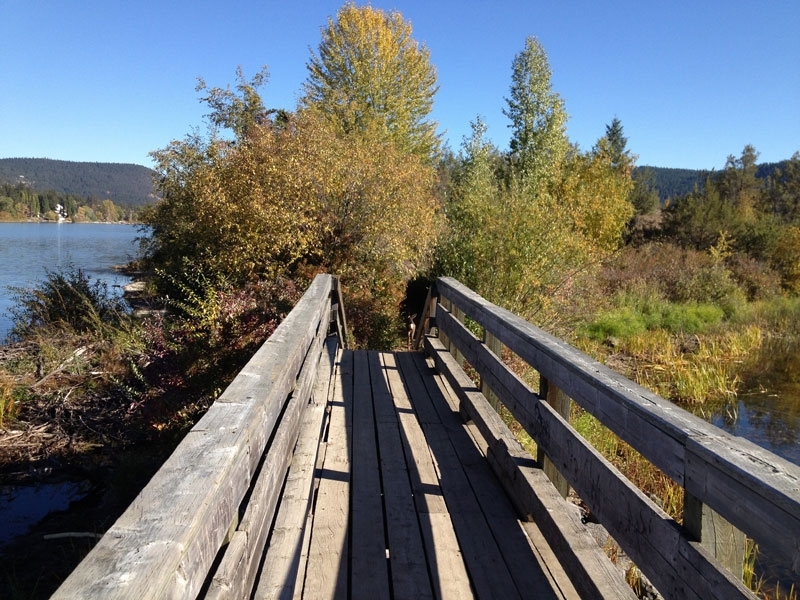 We’d be happy to answer any questions you have about things to do in Williams Lake to help your move into the region go as well as possible—contact us today!